UFC Nashville‘s co-main event will feature Curtis Blaydes against Justin Willis in a heavyweight showdown with future title implications. 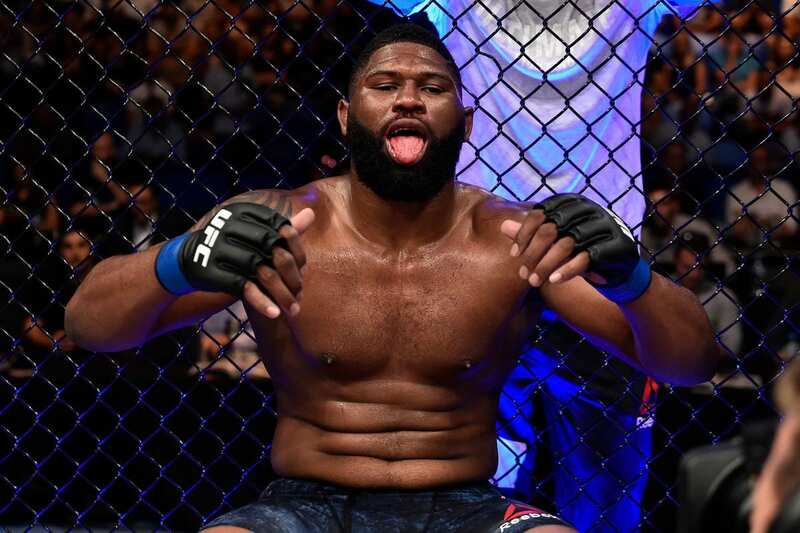 Blaydes (10-2) will return to the Octagon after suffering the second loss of his career (both by Francis N’Gannou). The 28-year-old will look for his sixth win inside the promotion. As for Willis (8-1). “Big Pretty” is perfect inside the Octagon, notching four quick wins. 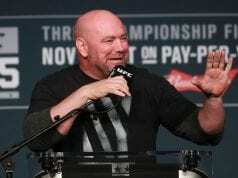 He most recently defeated Mark Hunt in December. Both men plot forward. Blaydes throws his jab and follows with a leg kick. He shoots in for a takedown. Blaydes presses Willis against the cage. Willis defends nicely. However, Blaydes throws Willis. He works his way around to Willis’ back and begins to pick him apart with left hands. Blaydes hangs onto Willis, as to keep him on the ground. He belly-to-back suplexes Willis and ends up with his hands still around him. He throws him again. Blaydes blasts some hard knees into Willis. Willis breaks Blaydes grip but Blaydes lands some more knees to his thighs. Willis gets to his feet and takes another ride. He blasts some left hands as the round ends. Blaydes lands a straight right hand that drops Willis. Willis quickly regains his wits but Blaydes toss’s him again. Blaydes is using his wrestling to dominate position. He seat belts Willis’ arm and lands a smashing elbow. Blaydes is riding Willis very heavy, making him carry his weight. Willis looks for a kimura but there is nothing there. Blaydes is all over him here as he blasts some knees into Willis’ legs. He tosses Willis yet again. Blaydes lands a couple of left hands and looks to weigh on Willis. The round ends with more of the same from Blaydes. Willis takes the center of the Octagon, then Blaydes does. They trade shots briefly. Willis throws a front kick. Blaydes faints and looks to get inside. Willis faints an overhand right and Blaydes nearly bites. Halfway through the final round and Blaydes gets deep in on a double leg against the cage. Willis defends nicely. Blaydes has a body lock and looks for another trip but Willis seems hip. They separate. Willis needs a KO. Blaydes shoots a power double and ends up on top of Willis with less than a minute to go. He postures up and lands some hammer fists. The fight ends.